Welcome! I am so excited to be starting this blog in coordination with the launch of our new website. First off, I wanted to send a special thanks to the people that brought the website to life: Spin Creative,&nbsp; www.spincreative.com, Vlad Hernandez I nc., www.vladhernandez.com, and Alan Maudie Photography,&nbsp;www.alanmaudie.com. Check out their websites, all incredibly talented! 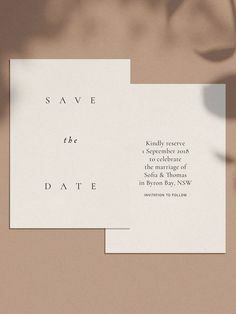 We&rsquo;ll use this blog to share new stationery and wedding ideas and inspirations and introduce you to some of our favourite wedding professionals. We&rsquo;ll also post promotions for our new Plush Store, so visit often! If you have any questions about our website or anything you&rsquo;d like to share with our readers please feel free to contact me.